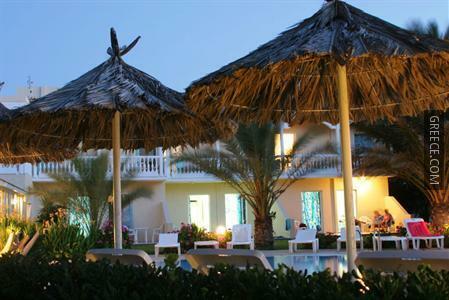 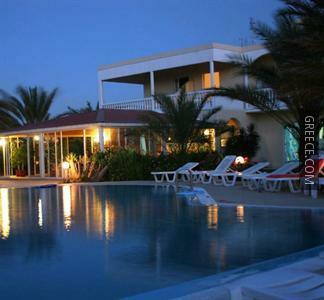 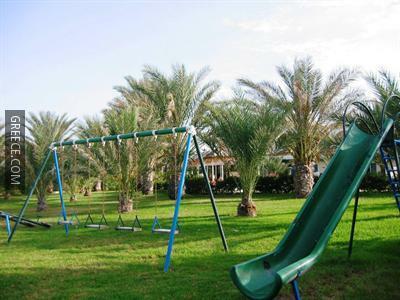 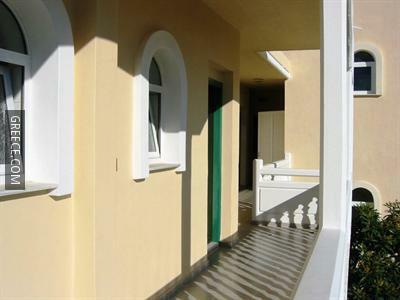 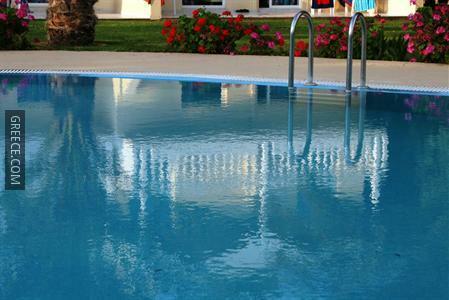 The Paras Beach Apartments offers budget accommodation by the beach. 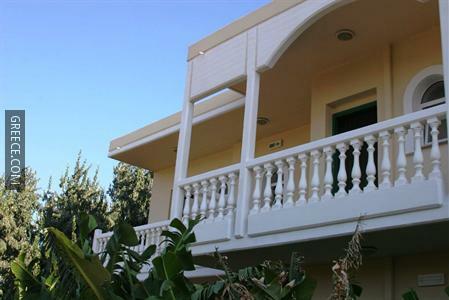 Just a short walk from the coast, this property is ideally situated for those searching for a beach-side escape. 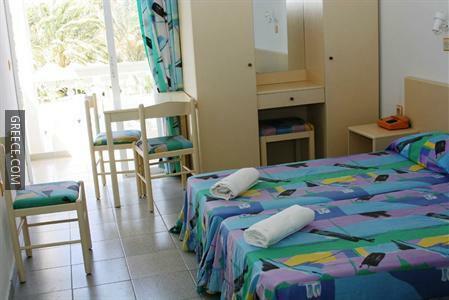 Every comfortable apartment at the Paras Beach Apartments features a telephone. 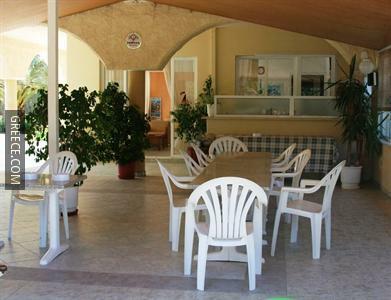 The Paras Beach Apartments is located under 10 minutes' drive from Diagoras International Airport. 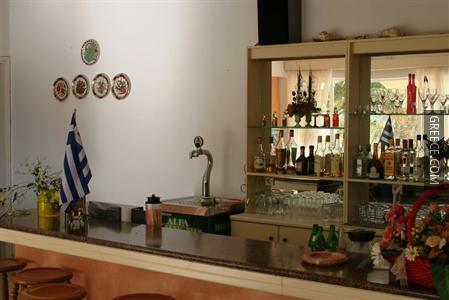 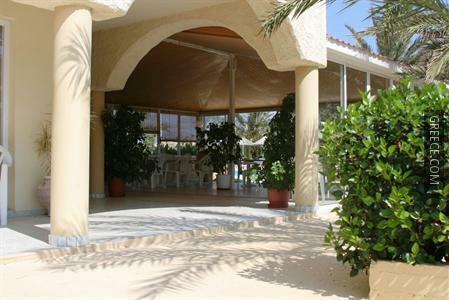 The property is perfectly situated near a range of eateries.